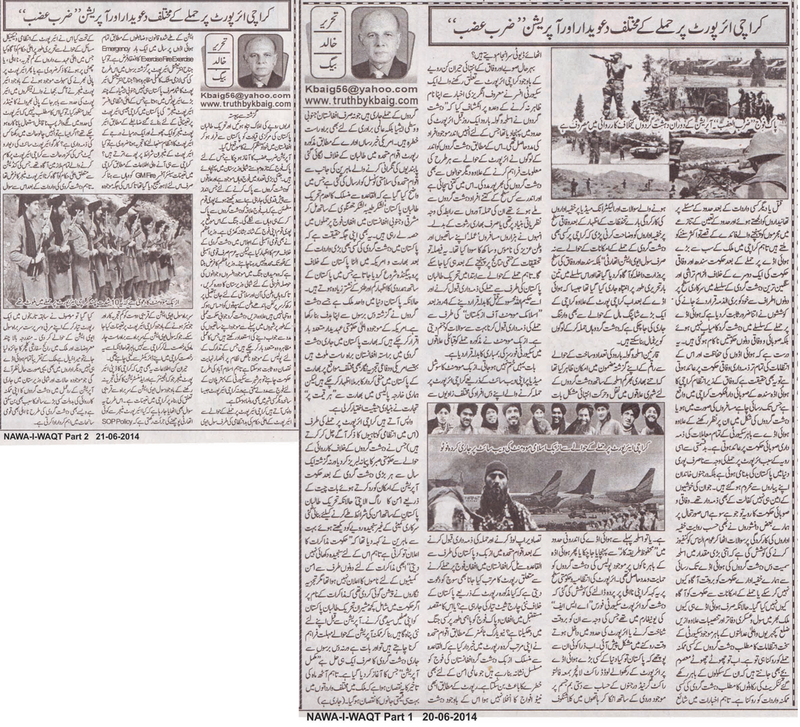 Truth by Kbaig: Claimants of Karachi Airport Attack & Operation “Zarb-e-Azab”!!! Claimants of Karachi Airport Attack & Operation “Zarb-e-Azab”!!! One may have heard the stories of quarrel between Police officers of two different Police Stations over the boundary or area of responsibility which leads to the benefit of culprits. However, the struggle to deny responsibility of attack over country’s largest Karachi airport; which proves at least one thing that terrorists might have failed to achieve their target, but at least Provincial and Federal governments both have failed. This is true that security arrangements and administration of Airports is responsibility of Federal govt. but this is also bitter reality that Karachi airport administered by Federal govt. is located in Karachi Sindh for which Provincial govt. is responsible for the security as well as scrutiny of persons visiting airport. Due to this immature behavior of our governments not only terrorists succeeded in attack over airport, dozens of families lost their only source of income and image of Pakistan had been hurt all over the world. The attitude of our governments aside, some our intellectuals also practiced same lack of sensibility and started creating chaos among public (as they always do) that why our intelligence agencies failed to detect movement or transportation of such a big amount weapons and inform govt. regarding the terrorists’ plan of attack over airport? While on the other hand why only airports, the security arrangements and hurdles outside all important buildings like District Courts, Railway stations etc. all are meant to stop any attempt by the terrorists. Even innocent children are aware that concrete blocks on the main gates of their schools are for thwarting any attempt by the terrorists. However, after the questions and concerns raised by media, intelligence agencies on the Federal level had to give the explanation that not only Civil Aviation Authority but Sindh as well as federal govt. had been warned three times in black and white of possible attack by the terrorists. Moreover, after Karachi airport terrorist attack, responsible departments had been warned that terrorists may attack big mall in Karachi and take people there as hostage. Regarding amount of weapons, their identity etc. I have already expressed concerns in my previous post that it is impossible for terrorists to pass through security check points and carryout assault directly; except that weapons had been already dumped in the airport. Airport administration and govt. tried to hide their incapability by saying that terrorists were in the uniform of Airport Security Force due to which they were not identified and knapped on time. Now one should ask those forwarding this lame excuse that where in the whole world including Pakistan, Airport Security personnel fulfill their duty with loaded rocket launchers along with spare rockets, dozens of hand grenades hanging with his uniform and Kalashnikovs. 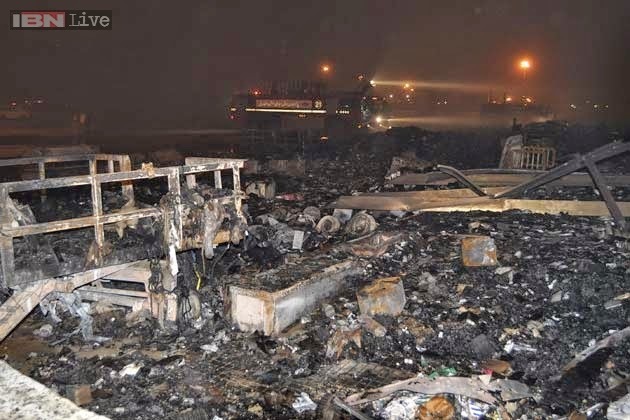 However, despite of the unserious and astonishing attitude of federal and provincial governments; security officer of Karachi airport revealed to a English daily on the condition of non-disclosure of his name that terrorists dumped weapons a day before the attack in the premises of airport for which they had support from inside the airport. According to this report, full support was extended to terrorists from inside. To what extent this claim is true and officials of what level were on the side of the terrorists, what were the basis of their support for terrorists religious or just bribe? They made deal of the lives of their colleagues, passengers and image of Pakistan; all this will be clarified after investigations. 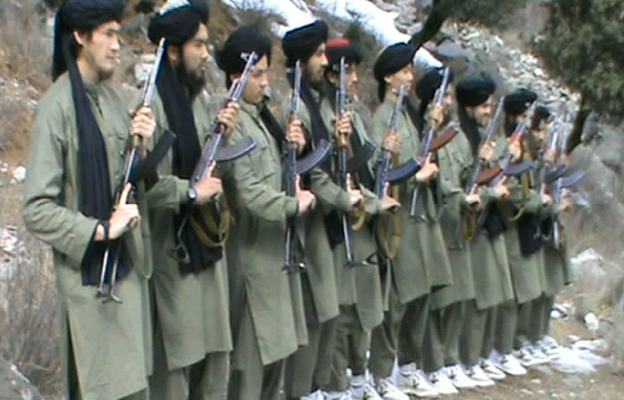 However, acceptance of responsibility by Taliban for attack over airport as a revenge of Hakim-Ullah Mehsood’s murder but after few days another terrorist organization, “Islamic Movement of Uzbekistan” claimed that their terrorists were involved in this attack as a revenge of bombardment of security forces in tribal areas. 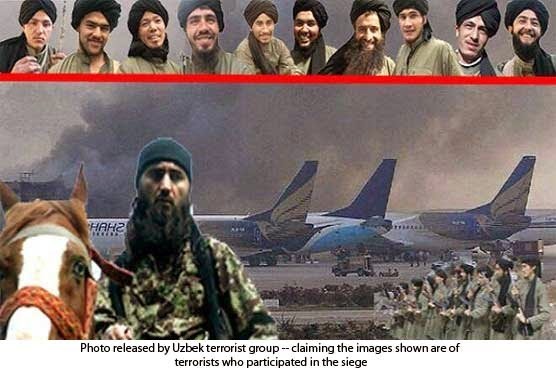 It does not end here, after Uzbek Movement claimed responsibility by uploading pictures of their ten terrorists from different angles on their social media website; the report presented in UNO that Uzbek and Pakistani Al-Qaeda terrorists are conducting attacks over Afghan forces. What does this report mean; another charge sheet against Pakistan? Or is this an attempt to force Pakistani and Afghan army in another war. 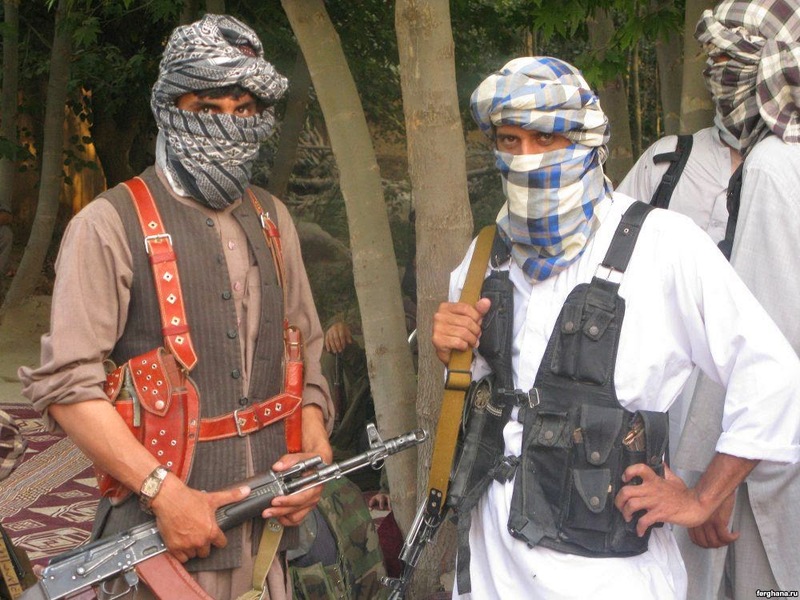 According to New York Times the report presented in the UNO claims that Al-Qaeda Uzbek terrorists are continuously targeting Afghan forces which might be a threat to international peace. According to the report NATO forces had not yet withdrawn from Afghanistan but terrorist attack are still going on which are a threat to the Afghanistan but South and Central Asia, peace as well. This report had been forwarded by those experts in UNO who are responsible to monitor ban that had been imposed over Taliban; this report claims that TTP linked with Al-Qaeda, Lashkar-e-Jhangvi and Lashkar-e-Taiba are attacking Afghan forces in Eastern and Southern Afghanistan. This is also a bitter reality that after every terrorist attack US and Indian media starts propaganda against Pakistan. Pakistan is the only country of the world that is target of terrorists since USA had launched her so-called War on Terror. American higher officials and defense analysts have confessed occasionally that India is directly involved in the terrorism in Pakistan via Afghanistan but our Foreign Policy is aimed at “Trade with India at all Costs”. Let’s come back to our today’s topic that is the attack over Karachi Airport (the administrative shortcomings would be discussed later) which has exhausted the patience of govt. regarding operation against terrorists otherwise from last one year after every terrorist attack govt. had been singing the chorus of negotiations with Taliban and terrorists while Taliban kept on targeting innocent people in their terrorist activities. After seeing the unserious attitude of the negotiation committee for peace talks with Taliban; defense analysts had said that govt. announces negotiations but does not take any serious steps for negotiations. Still names of the participants of the committees for negotiations had not been specified, defense analysts said that in the name of negotiations few govt. advisors are buying time for terrorists to reestablish themselves, find safe heavens before operation, dump weapons from Afghanistan etc. because solution of terrorism is not in the negotiations or peace talks but devastating operation. The delay of 8 months in the operation by govt. resulted in loss of innocent lives, property of billions had been destroyed and Central leadership of TTP fled to Afghanistan to reorganize under American umbrella. 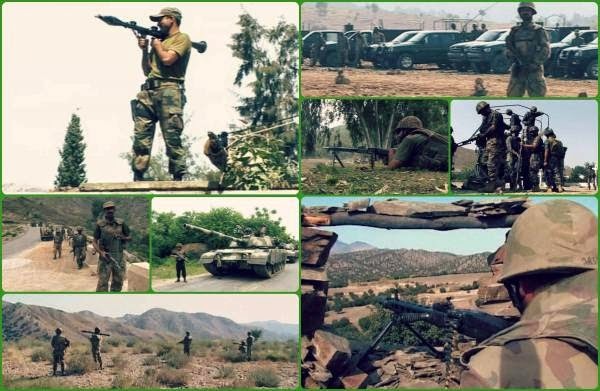 Operation “Zarb-e-Azab” had been started for which fresh troops had been sent to Waziristan agency; the number of troops present there and in the way they are advancing towards enemy, nation is hopeful that Pak-army will crush terrorists. Nation supports Pakistani forces in this operation. Prime Minister had also expressed intention to stand with the forces in this operation against terrorists in his speech but this should not be limited to speeches only. Prime Minister should visit the frontlines in order to encourage our soldiers that they are not alone in this war of defense of motherland. Moreover, terrorists are capable of taking steps to fulfill their nefarious designs through their supporters that are already hiding in the cities and they have already shown this so in spite of depending on the corrupt system of police, govt. should chalk out a security plan just like the Islamabad in coordination with Pakistan army in order to thwart any terrorist plan.